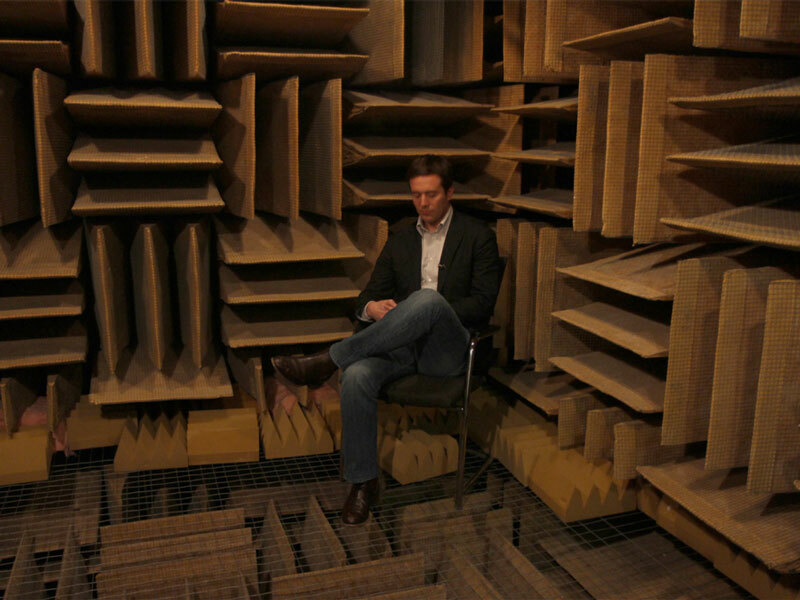 room has the sound level of -9.4 decibels, meaning that a normal human can hear nothing inside. Well, not really nothing, since in that kind of silence people can literally hear their own blood flowing and organs functioning. 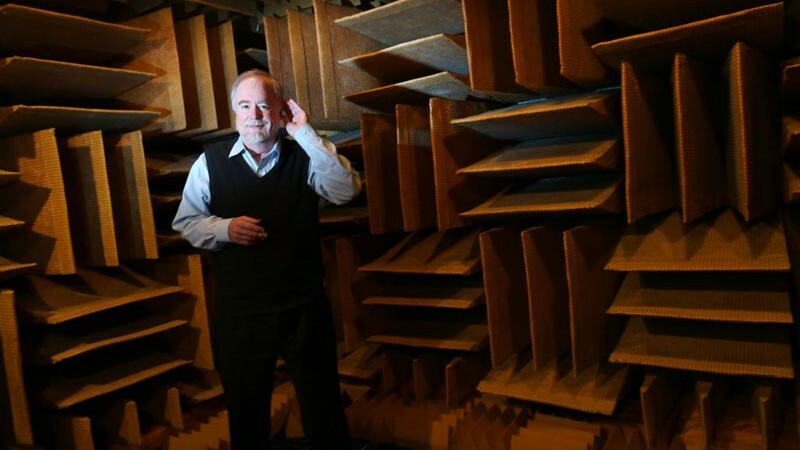 The room is made of meshed floor, sound proof wedges on the walls that are about three feet long and meshed ceiling. All of these make the room 99.99% sound-absorbent. All of this has some downsides. After only half an hour inside, people start having hallucinations, while the longest anyone has endured inside is 45 minutes. Could you break this record?